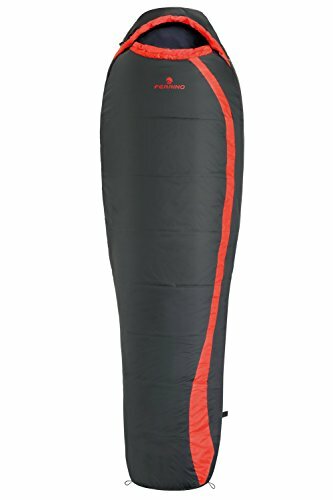 Ferrino Nightec 300 Dark Grey Right Zip Sleeping Bag, Each 86304AGD. 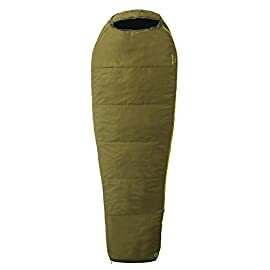 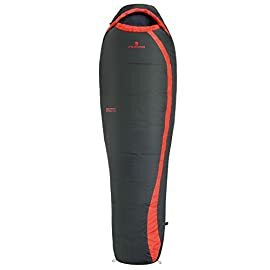 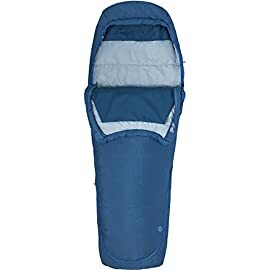 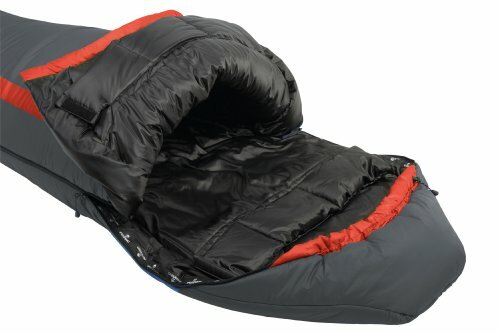 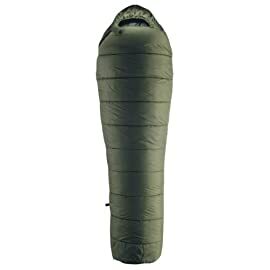 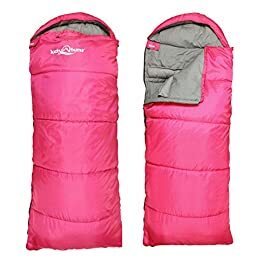 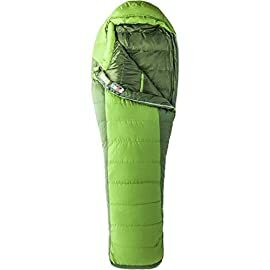 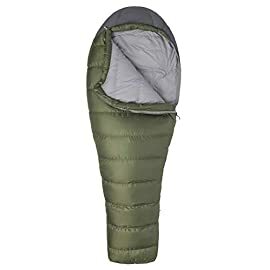 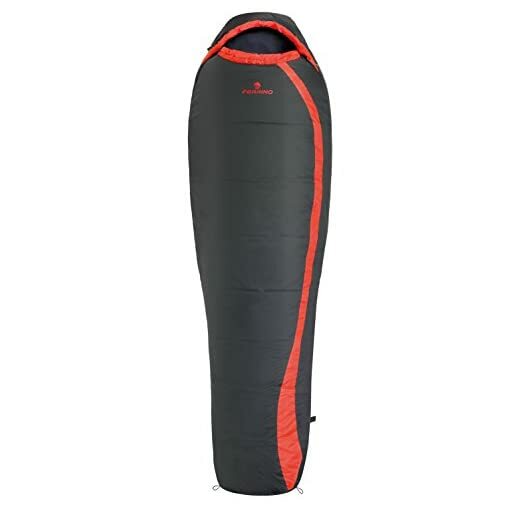 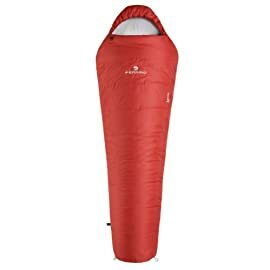 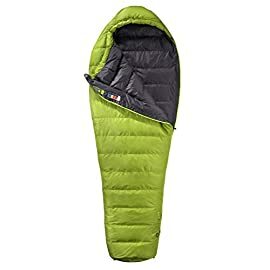 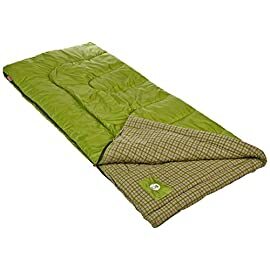 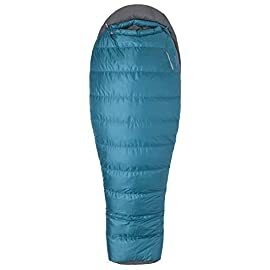 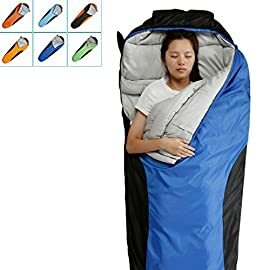 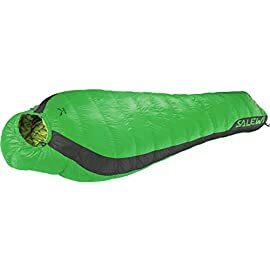 The ideal sleeping bag for 4-season use. 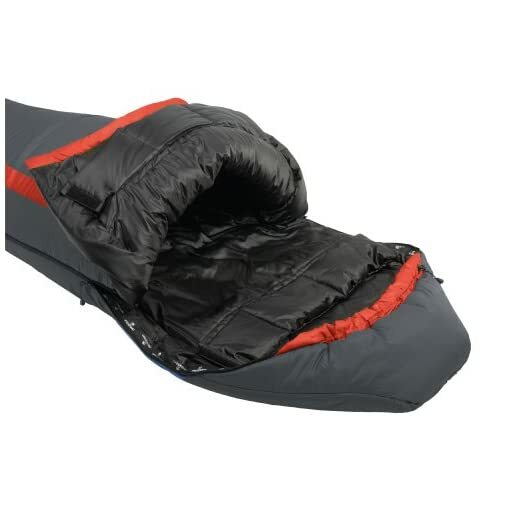 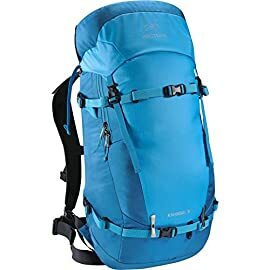 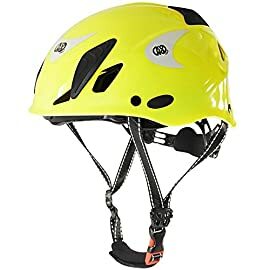 The micro fiber manmade filling and Dual zip system guarantees maximum thermal efficiency.